This is me as a kitten. My goal would be to cross the goal line. I'm fast (when I wanna' be). 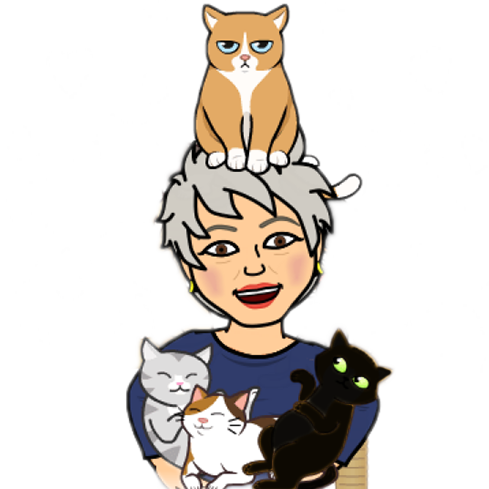 Watch some cute kittens in the Kitten Bowl on Super Bowl Sunday (2/5/17) before the Super Bowl on your Hallmark Channel. Check your listings for the correct time. 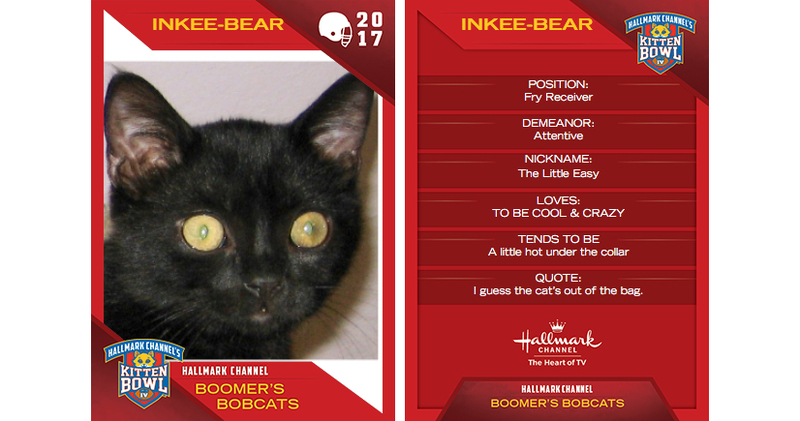 Cheer for my team, Boomer's Bobcats!